Awesome waterfront property within 5 min. boat ride to Lake Pontchartrain. Come build your dream home or camp! 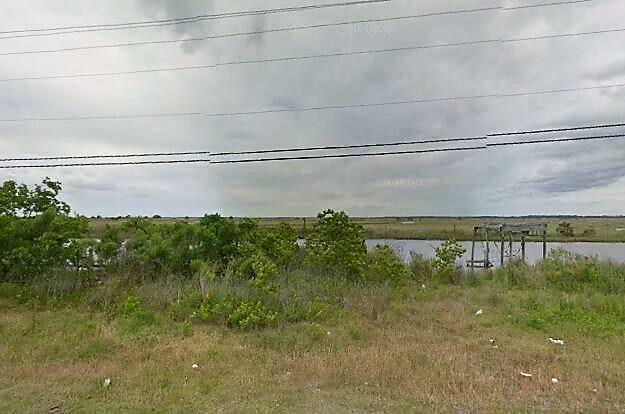 Property includes boat ramp, one of the larger properties on HWY 11, and the ability to be used for small commercial. A previous home was built on the property prior to Katrina. So many options available! BRING OFFERS! Listing provided courtesy of Lance H Williams of Keller Williams Realty Services.